Along with a huge list of other artists he has worked with, Nick Beggs has been a part of the Howard Jones band and this has taken him off on some great tours. 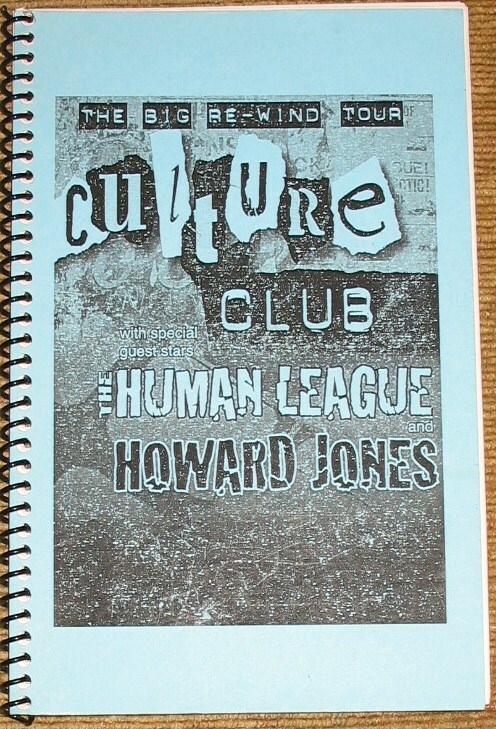 Back in July/August 1998, Culture Club embarked on their Big Re-Wind tour which featured The Human League and Howard Jones on the bill. This is a tour itinerary for the USA part of the tour. These were given out to members of the band and the crew, they list things like where and when they will be performing, rehearsing and when days off would be. 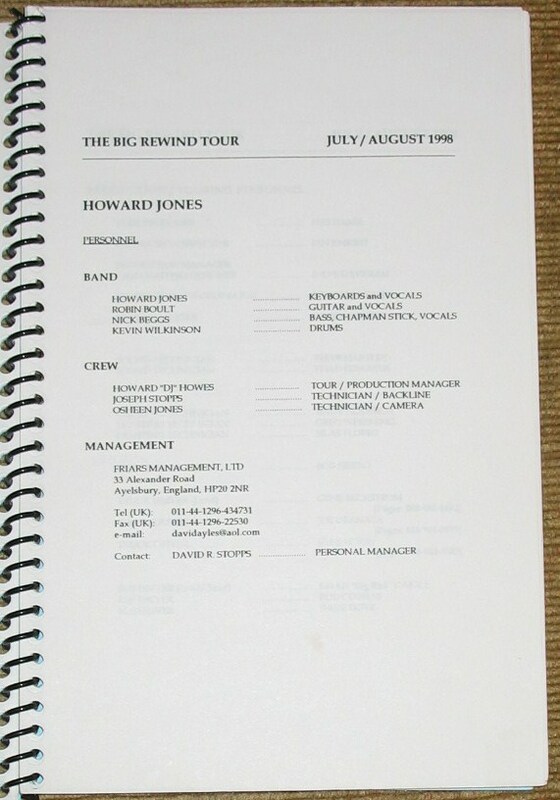 Nick didn’t end up playing in the UK part of the tour as for this, Howard Jones was replaced with ABC. 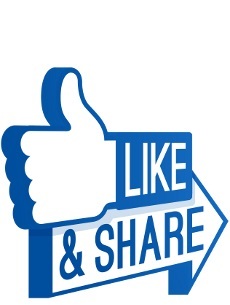 Many thanks to ‘Steven AKA Denny’ for sharing this item with us. Aswell as KajaGooGoo and other artists, he’s a huge Culture Club fan and this is one of those nice items that has a crossover element to it featuring Nick. Nick has certainly spent a lot of time on tour over the years and this would have been a fantastic one to be part of. Also features the late Kevin Wilkinson. I remember reading that when Nick played bass for Go West on an 80s tour Peter Cox sang him the bass lines and Nick picked them up that way. This is a wonderful item, Denny. Thanks for the peek! Glad you like it. It’s mostly just lists of dates etc. There is nothing very exciting in there. I just had to have it though as it’s a rather unusual item and very rare. I got 3 in total from the same seller on Ebay. There are two for this tour but only this one lists the supports acts.